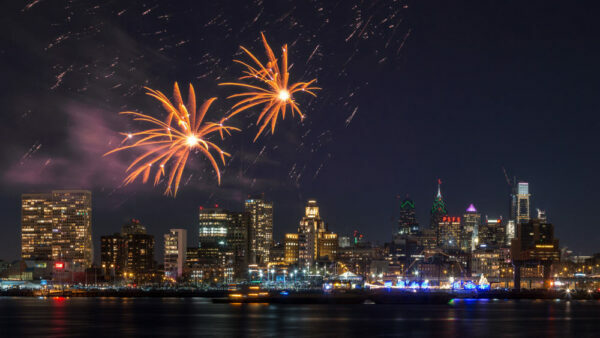 While the birthplace of America might be a logical spot to spend Independence Day, did you know that New Year’s Eve in Philly is pretty great too? 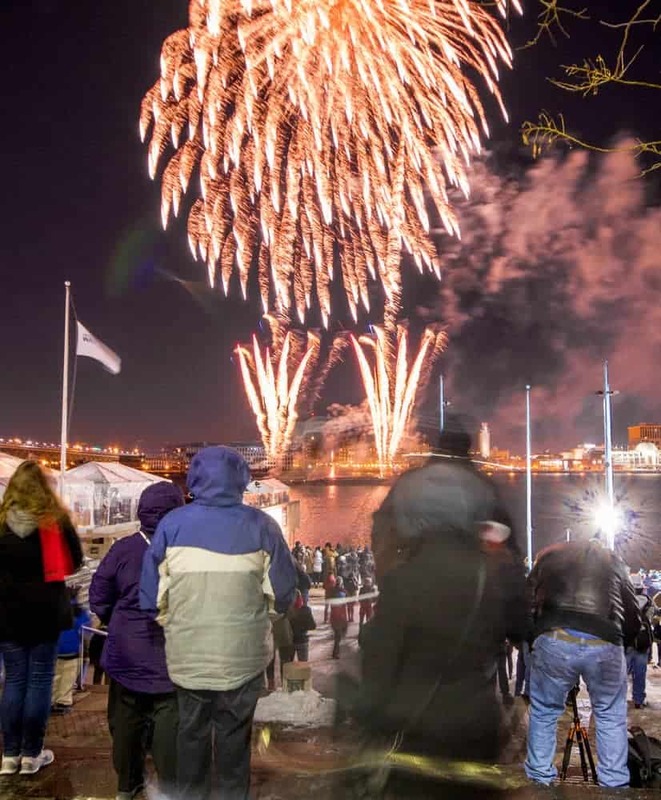 Philadelphia’s New Year’s Eve celebrations are highlighted by two great fireworks shows along the Delaware River. 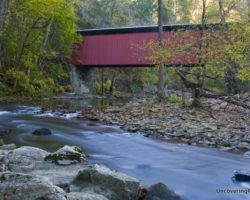 However, unlike Times Square in New York City, or even many small communities around Pennsylvania, nothing is dropped to ring in the new year at the main event. Still, there are some great things to do if you want to ring in the New Year in Philly. 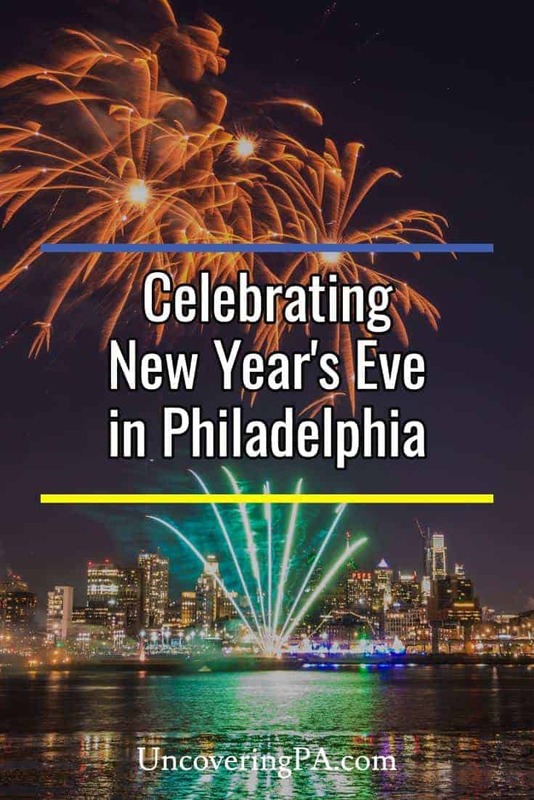 What is happening on New Year’s Eve in Philly? 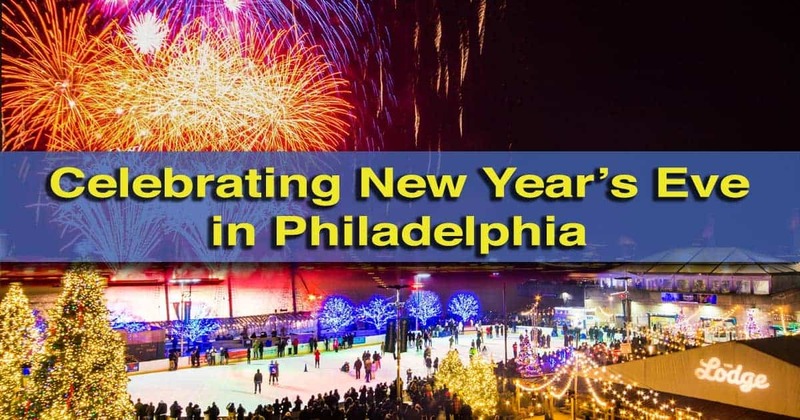 Franklin Square comes alive with their New Year’s Eve party for the entire family. While some cities put on giant parties to ring in the new year, Philadelphia’s New Year’s Eve celebrations aren’t as elaborate. However, that doesn’t mean that there aren’t some great things to do in the city on New Year’s Eve. 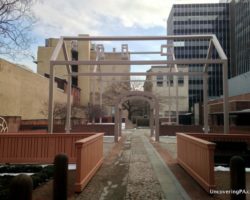 Franklin Square in Old City is the perfect spot if you’re looking for a family-friendly New Year’s celebration. From 3-8pm on December 31, families can attend the Kid’s New Year’s Eve Countdown. The event includes kid’s activities and great music throughout the evening. Plus ,there’s an indoor kid’s dance party that goes until 8pm! At 6pm, there will be dropping of the square from atop Square Burger followed by a chance to see the 6pm fireworks on the Delaware River. 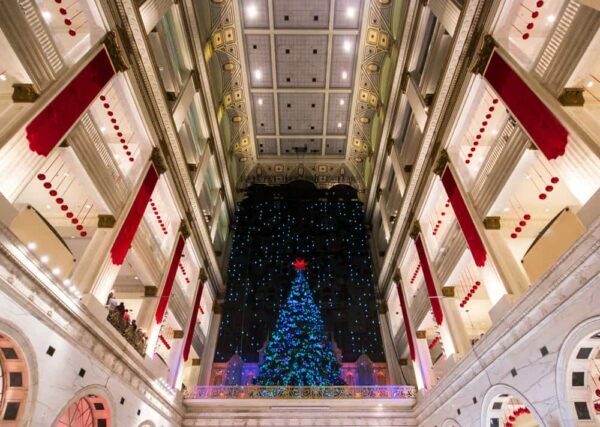 New Year’s Eve is also the last chance to see many of the best Christmas displays in Philly. The Christmas show at the Wanamaker Organ has it’s final shows of the season on New Year’s Eve. 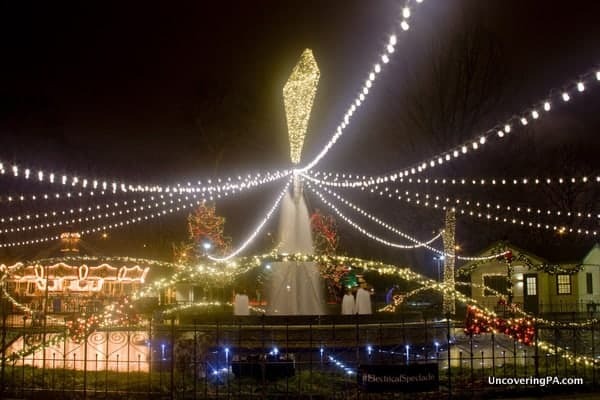 In Franklin Square, the Electrical Spectacle Holiday Lights Show ends its run on the evening of December 31. Other can’t-miss displays to see on New Year’s Eve are the Comcast Holiday Spectacular, the Miracle on South 13th Street, and the Christmas Show at the Wanamaker Organ. 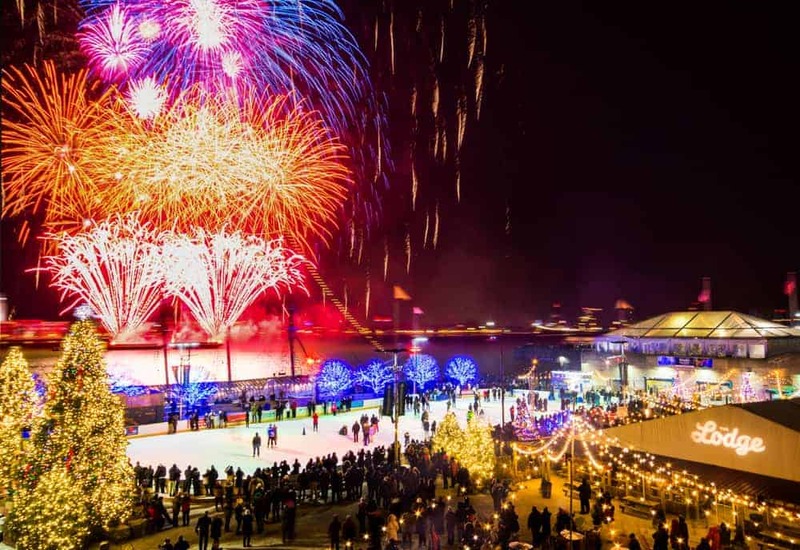 Another great spot to visit in Philadelphia on New Year’s Eve is RiverRink WinterFest (which is open from the day after Thanksgiving through early March). 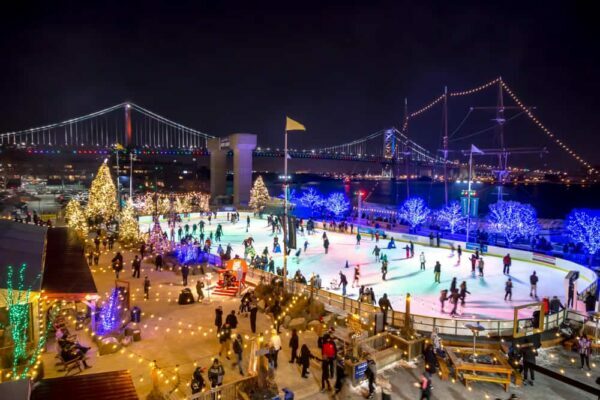 Located along the Delaware River, this great winter event is centered around a fantastic ice skating rink. RiverRink WinterFest is a great place to spend time on New Year’s Eve. Other attractions here include a winter beer garden, games, food, and fire pits. This is also possibly the best spot to watch New Year’s Eve fireworks in Philly. 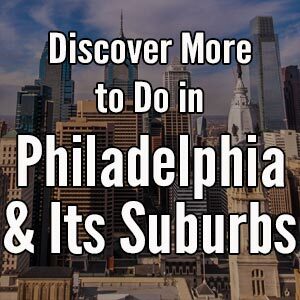 Of course, for those looking for more adult ways to enjoy New Year’s Eve in Philadelphia, many of the city’s bars, breweries, and restaurants are open late, some with special events worth checking out. There are two fireworks shows on New Year’s Eve. 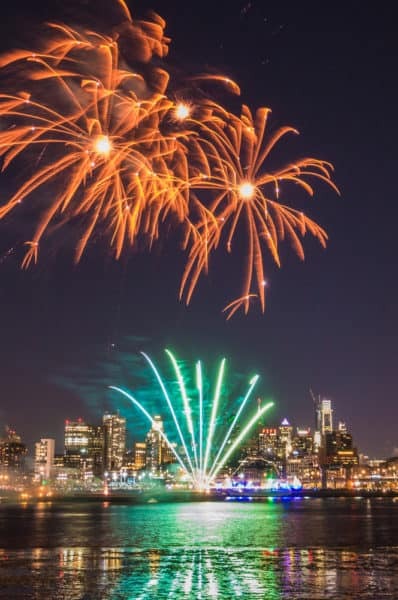 There are two different fireworks shows on New Year’s Eve in Philadelphia: one at 6pm and one at midnight. Both shows are shot from the middle of the Delaware south of the Benjamin Franklin Bridge and roughly inline with the RiverRink WinterFest. The two shows are of similar length, but are different and accompanied by different music played over loud speakers on both sides of the river. This makes it worthwhile to see both if you enjoy the beauty of fireworks. 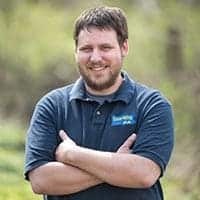 And, since there are six hours between them, you can comfortably check them out from two different vantage points while still having plenty of time for dinner in between. Penn’s Landing is a perfect spot from which to view the fireworks. Because of where the fireworks are shot from, it makes the rink area along the river the ideal spot to enjoy the beautiful fireworks shows. However, note that you have to buy tickets for one of two New Year’s Eve parties if you want to be on the rink during the fireworks shows. However, there are plenty of free spots to stand around the rink at Penn’s Landing, and if you aren’t wanting to be on the rink itself during the fireworks, this is probably your best location to be at. It can get crowded even on cold nights, so make sure to arrive early to get the best spot. It can get crowded at Penn’s Landing, and when I visited to celebrate the end of 2017, there was a large crowd despite temperatures well below freezing. If you want to catch the fireworks here, I recommend arriving early or heading further down river towards Spruce Street Harbor Park and the Independence Seaport Museum. Another great spot to see Philadelphia’s New Year’s Eve fireworks is from the Camden Waterfront on the opposite shores of the Delaware River. A short trip across the Benjamin Franklin Bridge, either by car or subway, gives you a chance to enjoy a slightly less crowded experience. Plus, you also get to enjoy the fireworks with the Philadelphia skyline in the background. The view of the fireworks from the Camden Waterfront is another great choice. 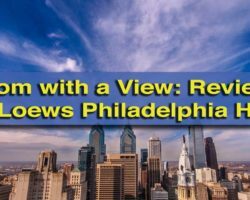 If you are looking for a unique vantage point from which to view the fireworks, the One Liberty Observation Deck in Center City stays open late into the evening and provides a great view looking down at the skyline and the fireworks. 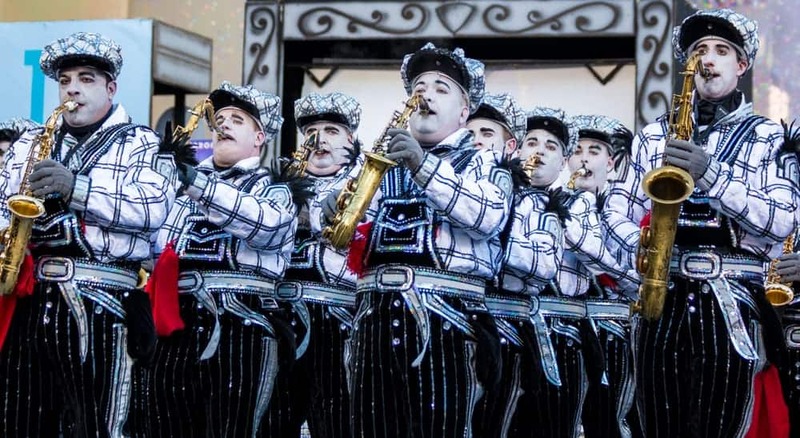 The Mummers Parade is a highlight of every January 1 in Philadelphia. The celebration doesn’t end at midnight on New Year’s Eve. In fact, the party continues into the morning of January 1st as the Mummers strut through Philadelphia. The Mummers Parade is a Philadelphia tradition that everyone should experience at least once in their lives. This unique cultural event is like nothing else you’ll find around the country and quite a fun and enjoyable way to spend New Year’s Day. 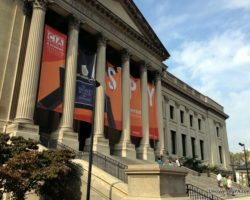 Are you planning to visit Philadelphia on New Year’s Eve? 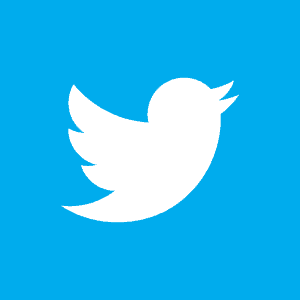 Let us know your plans below. There are also great New Year’s Eve celebrations around Pennsylvania, including fireworks in places like Harrisburg.